Welcome to Real Tour Vision (RTV) virtual tour software company and professional photography service. Since 1999, RTV has been a recognized leader in interactive 360­° panoramic virtual tours, professional photography services, and virtual tour software. RTV has built up a vast network of virtual tour providers with trained professionals worldwide. 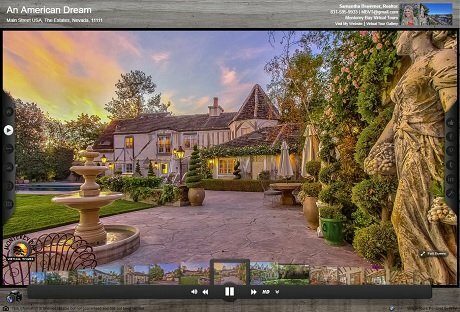 Our virtual tour company is the most impressive and feature-rich virtual tour software solution to choose when you’re ready to offer virtual tours to local business owners and real estate professionals. 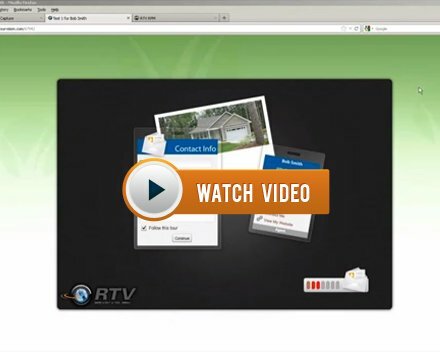 Take some time during your visit and setup an RTV account. 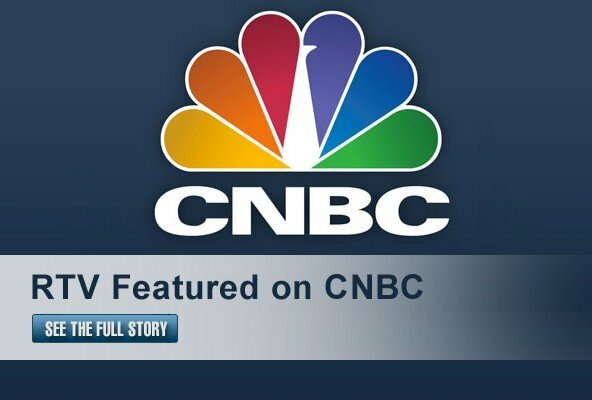 It’s free and easy to do right here on our home page. You’ll quickly see that RTV delivers the perfect virtual tour software solution for entrepreneurs, professional photographers, real estate professionals, and more. 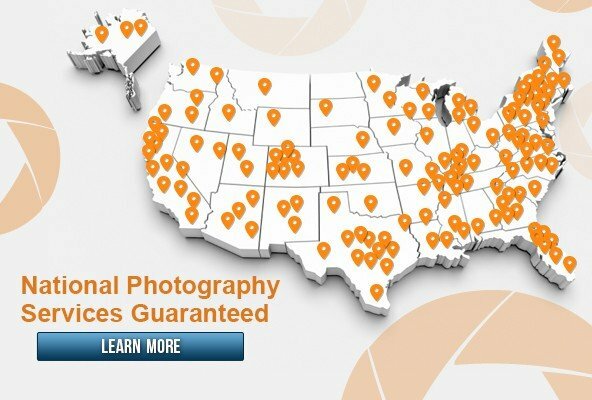 If you are looking for a national photography and virtual tour service, you came to the right place! RTV’s powerful Tour Track system handles thousands of professional photography shoots a year for some of the largest corporations around the world. Enjoy your visit and we look forward to working with you. YOU GET IT ALL… the world’s best virtual tour software, professional photography jobs from RTV’s national accounts, leads from individuals in your area in search of a service provider, full access to RockPointeMarketing.com (your business marketing support center), two to three monthly training classes, our proven 12 week SEO and social media training course, and unlimited toll-free tech support! All for a FULL 30 DAYS. Your satisfaction with our virtual tour software platform is 100 percent guaranteed or your money back*! 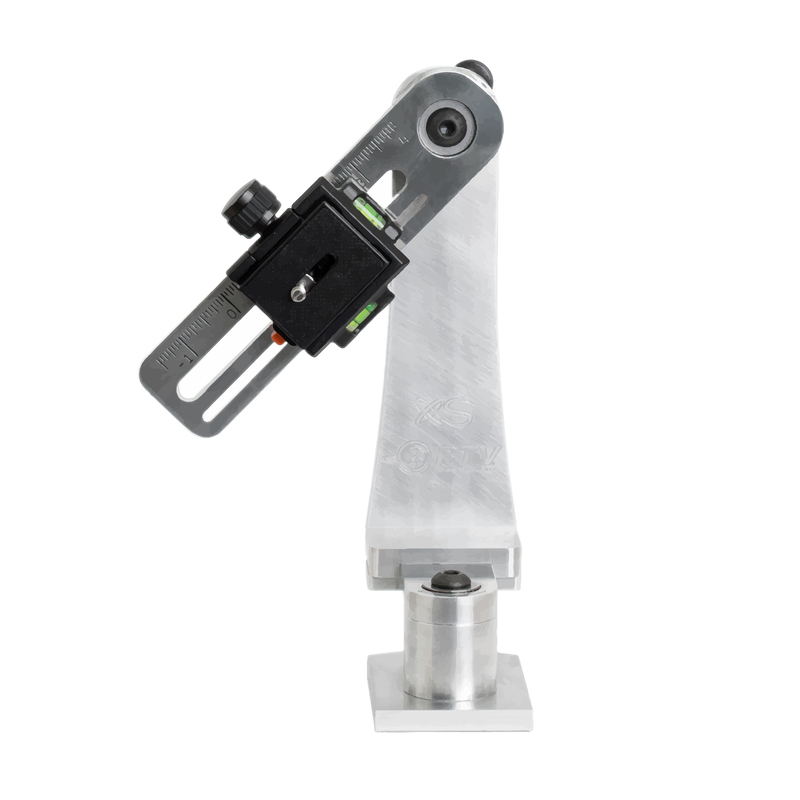 *Please contact us for full guarantee details. 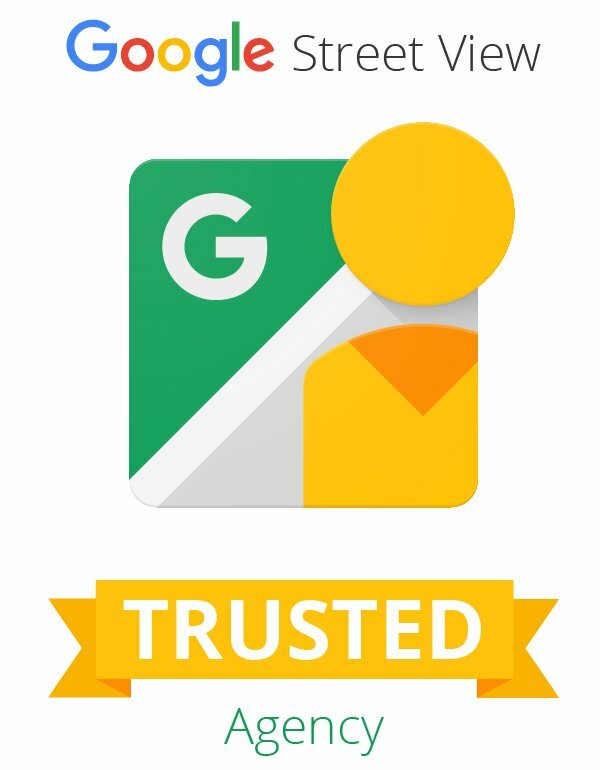 RTV is proud to announce that we have recently become a Google Trusted Agency. This means that our photographers can continue to provide you with the high-quality Fusion Tours highlighting your business, AND we can take your business one step farther by providing a Google Street View | Trusted Tour. 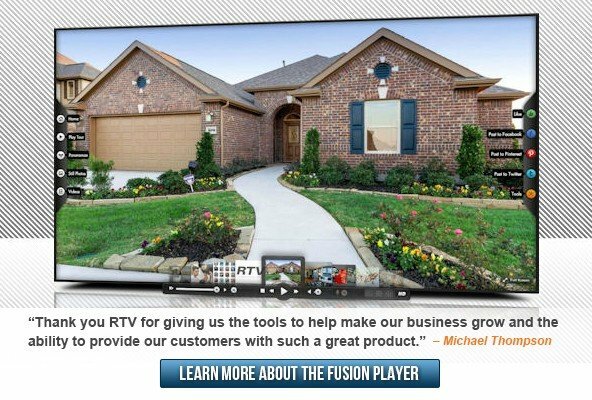 I've been creating virtual tours with the RTV's Software now since 2002. 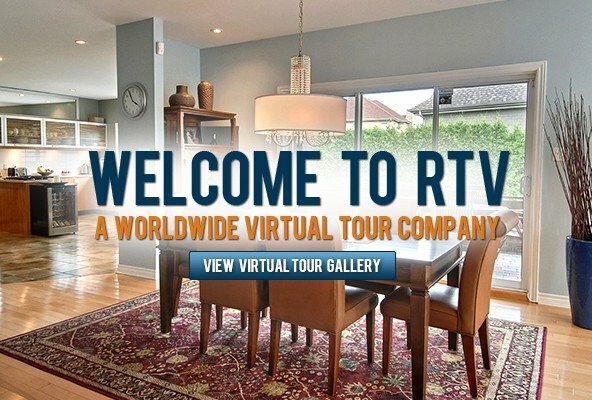 RTV far exceeds the competition in Virtual Tours. The one thing that stands out is Quality. RTV never stops developing new technology either. I've been with them since 2001 and have seen five new revisions of the system. I hope to get to a convention one of these years! Thank you so much for your services and the quick turn around. It made our day to see these beautiful photo’s already. Being an RTV provider means being a professional, an entrepreneur, a dreamer, and one who can realize those dreams. It’s the freedom from staring at a time clock each day and having the ability to make up the rules as you go. It’s knowing that what you do is making a difference in your community and in our world. Some people come to RTV because they want a second job; they want independence and have a desire to create their own personal brand. Others choose RTV because they want to offer the very best interactive virtual tours and they enjoy being a part of a tightly knit community of entrepreneurs and professional photographers. With any case, it takes first desire followed by tenacity to get your business off the ground. Whether you’ve just moved to RTV and everything is completely new to you or you’ve been running your business for several years now, RTV welcomes you with open arms. We’re here to support you all the way, and we value your dedication and loyalty to our brand. 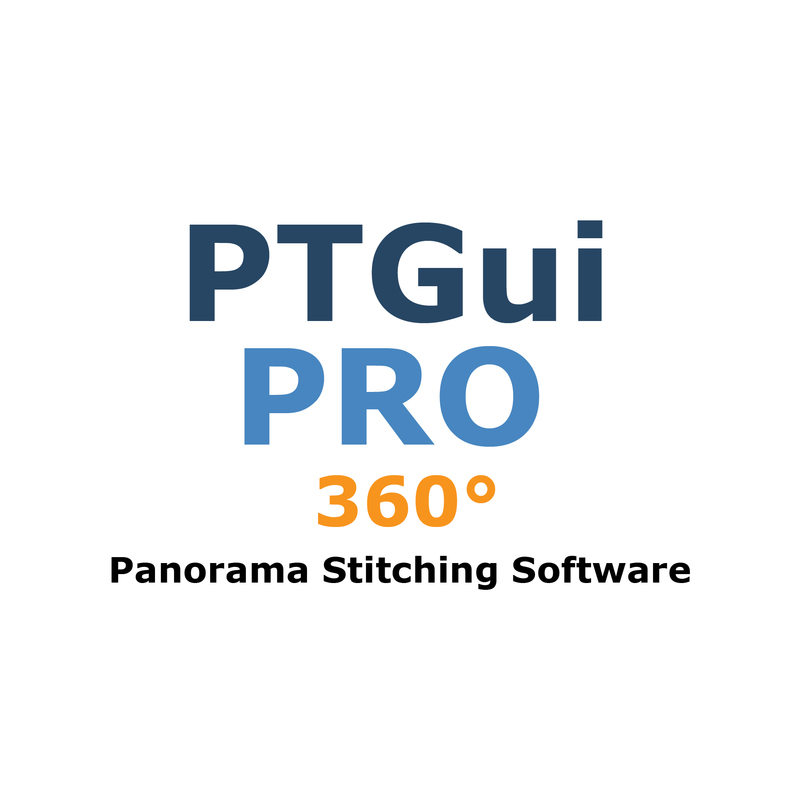 We are excited to offer you the most advanced and feature-rich virtual tour software solution. RTV is a company that you can count on. We have been in the industry from the beginning, we provide our customers with leads, marketing support, photography jobs from our national accounts, and we have the most advanced virtual tour software to back you up. Call today and let one of our helpful sales representatives talk to you about the virtual tour industry. We’ll happily answer your questions and quickly have you on your way to success. 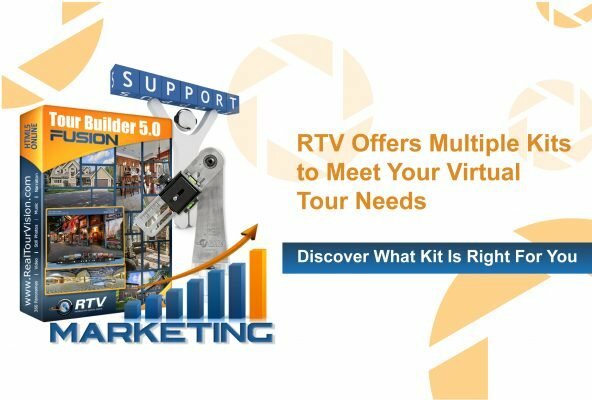 Start using the RTV virtual tour software and hosting platform today and see just how easy it is to lead the way in your market!